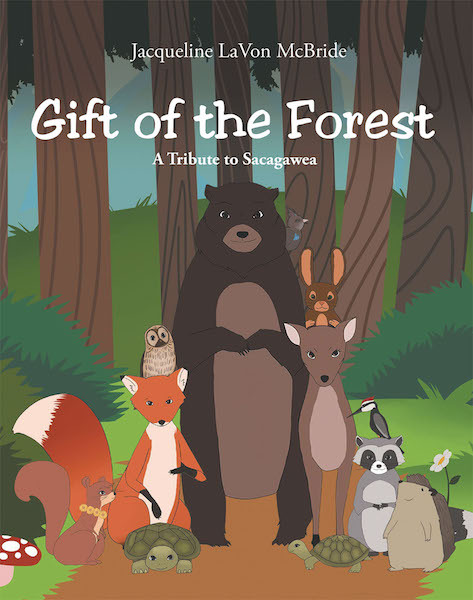 In Gift of the Forest, you will find animal characters of virtue gently teaching the importance of values, capturing the attention and imagination of young minds. Children will relate to the different animal characters and learn about the important virtues in forming a healthy character. At the end of the story, one is born destined to guide the Lewis and Clark Expedition on a mission of peace and discovery using the essential gifts of the forest.